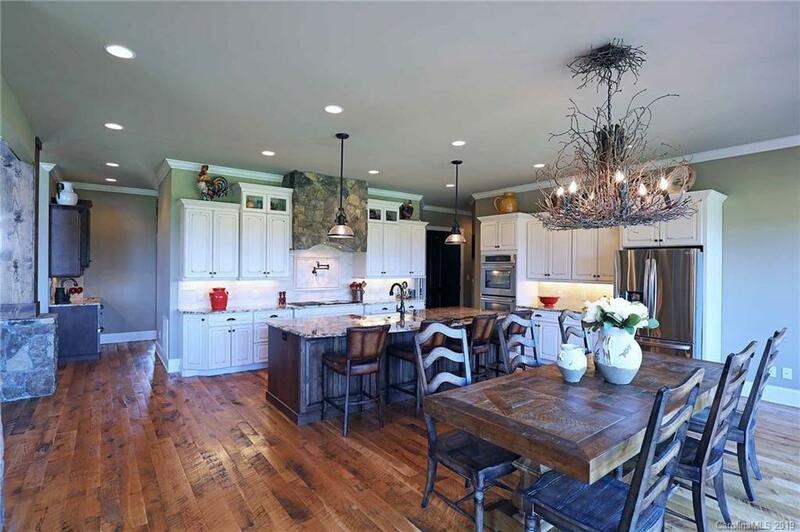 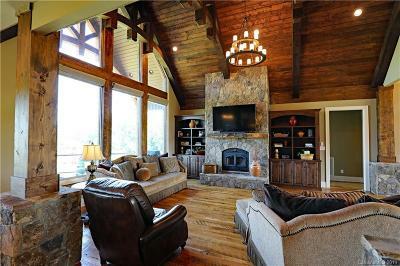 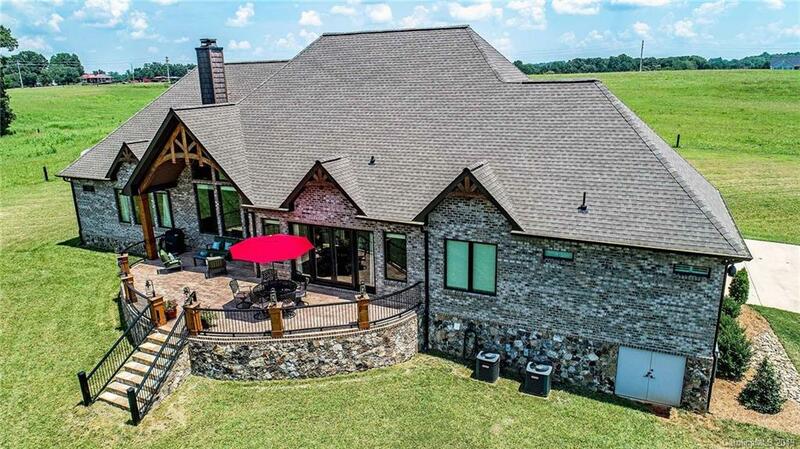 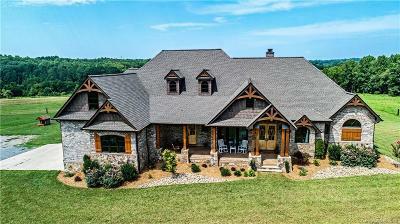 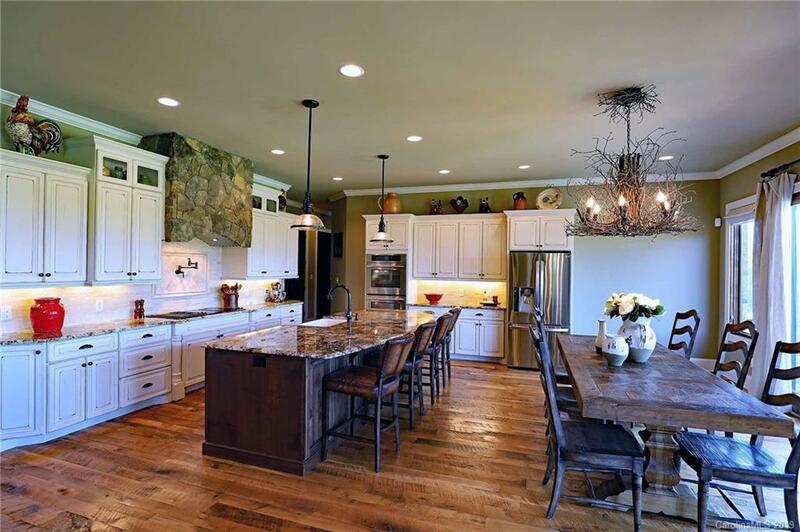 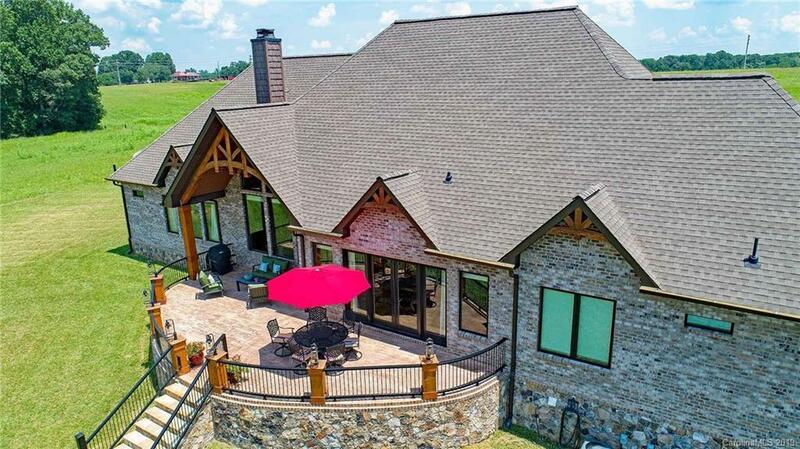 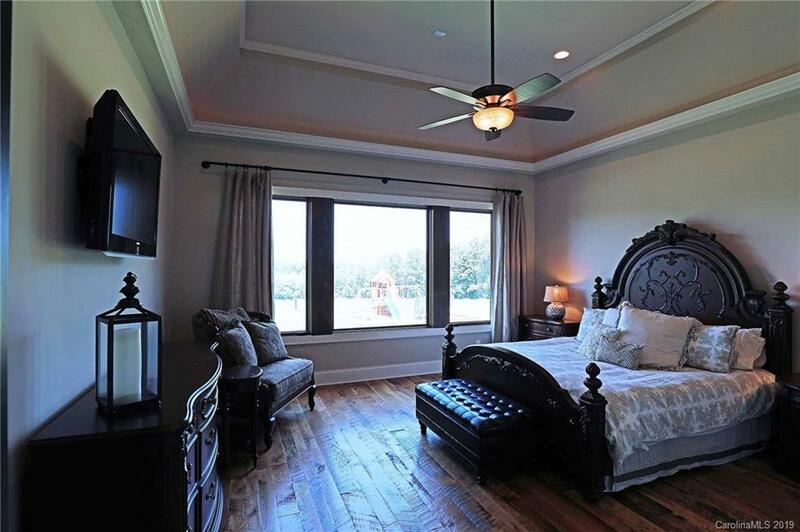 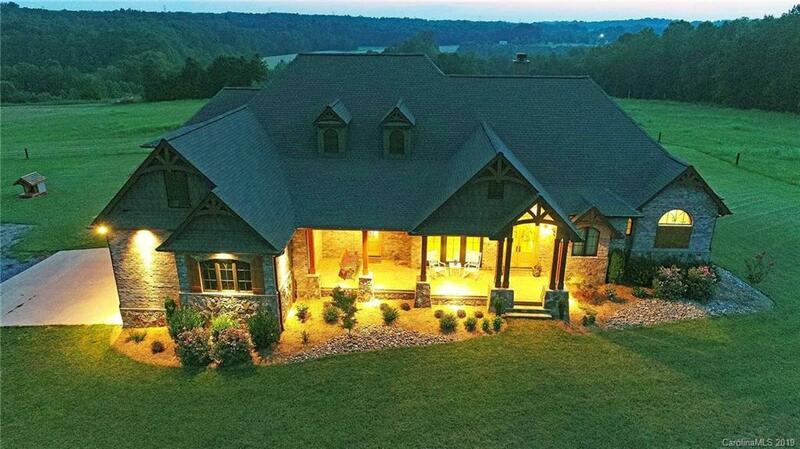 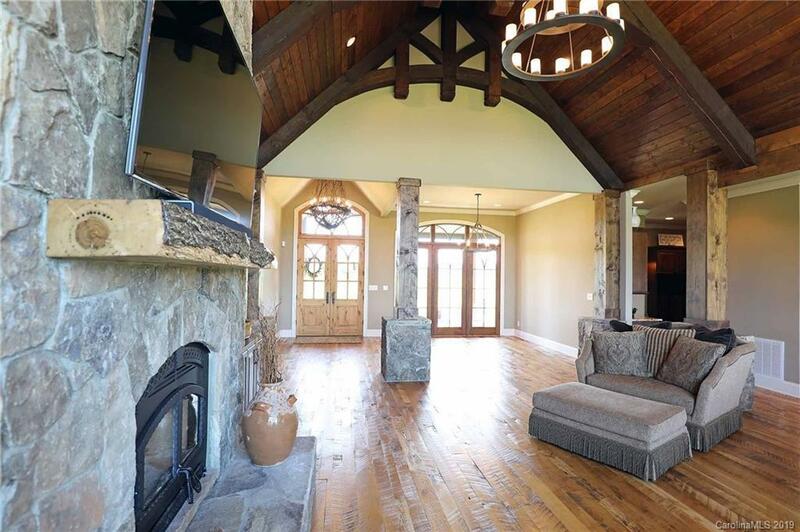 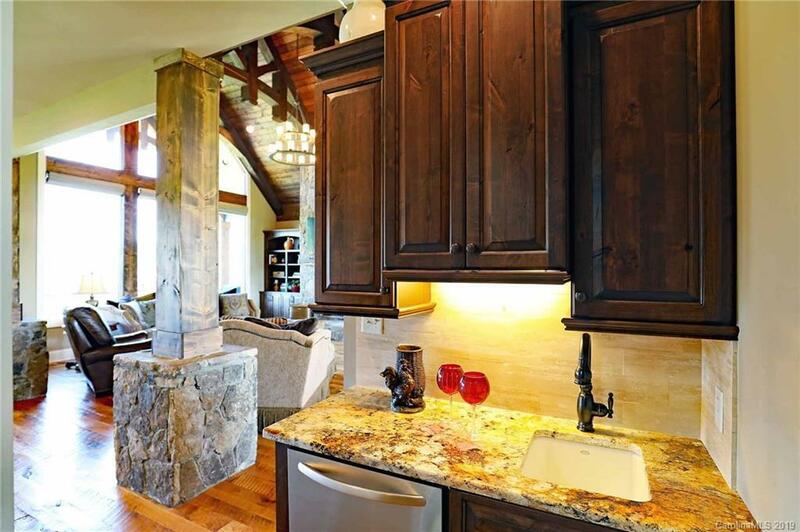 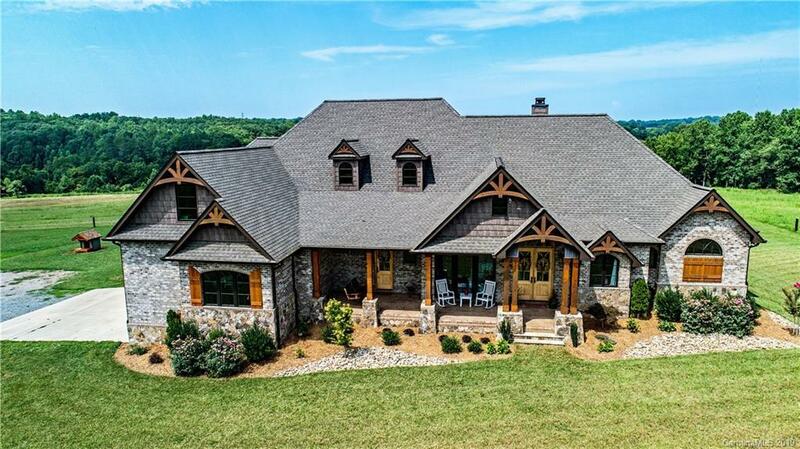 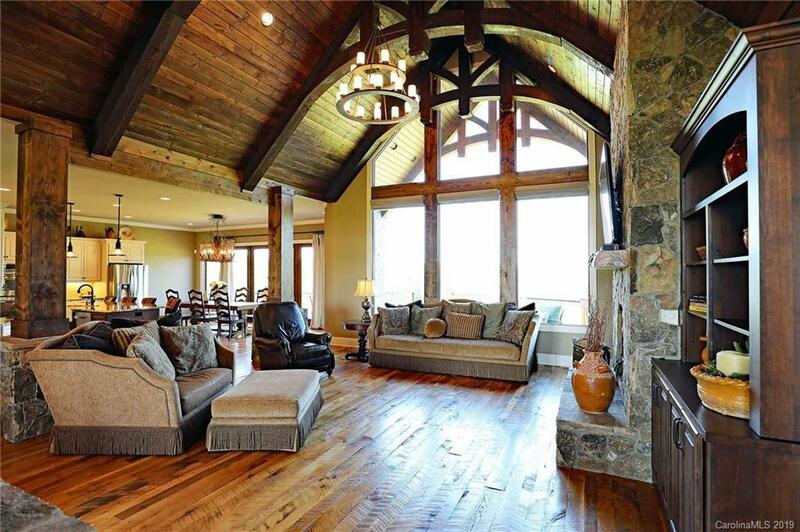 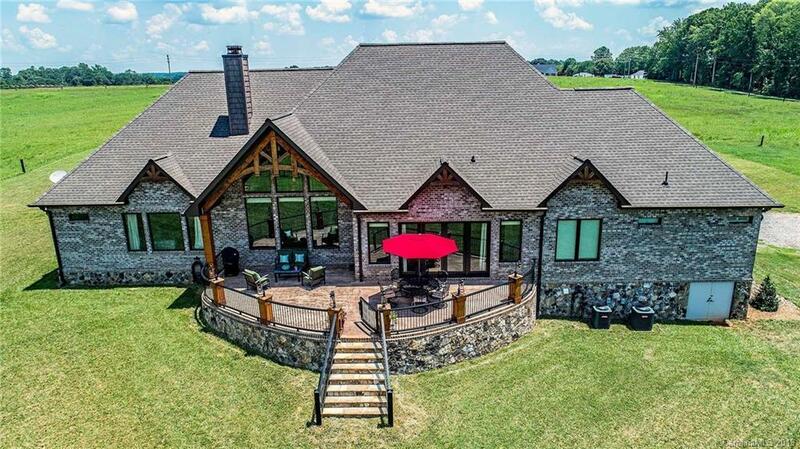 Stunning custom home with open floor plan & high end custom finish features:hand sawn oak flooring,inviting Lodge room with soaring ceiling,massive stone fireplace.Chef's kitchen: beautiful granite counters, abundance of cabinets, farmhouse sink & large center island that seats 5. 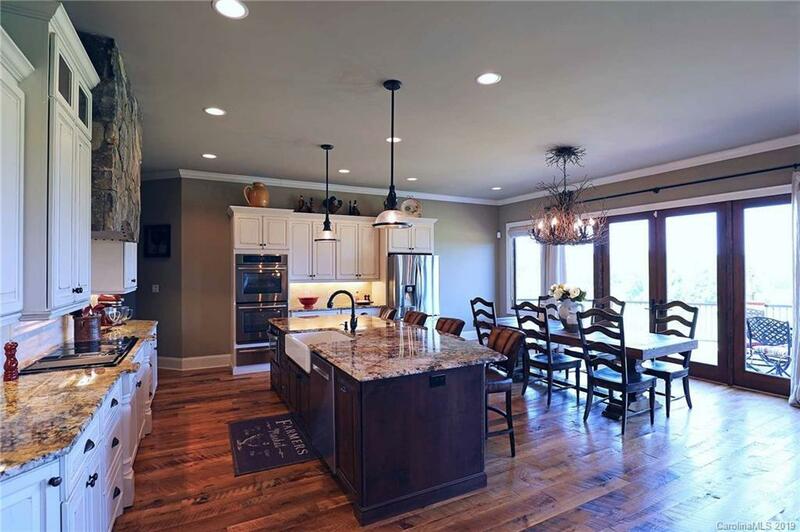 Everyday dining area adjoining kitchen has amazing pasture views.Formal Dining Room, Butlers Pantry. 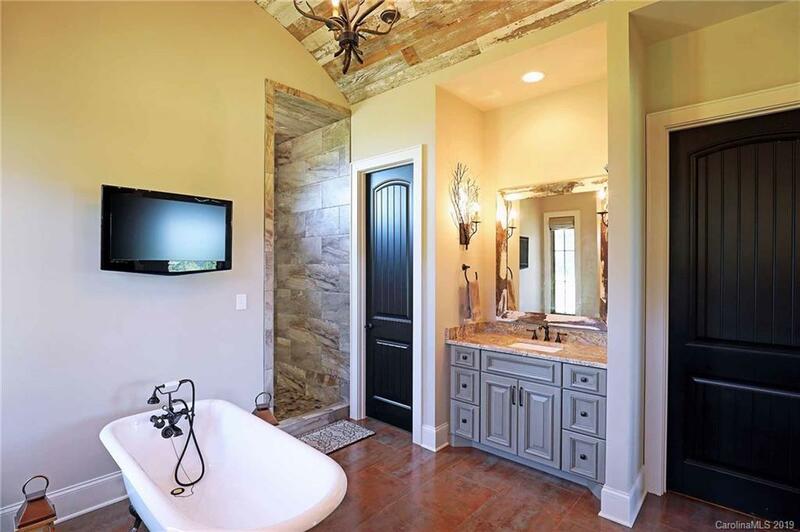 Spacious Owners Suite & bath invites you to luxuriate & relax! 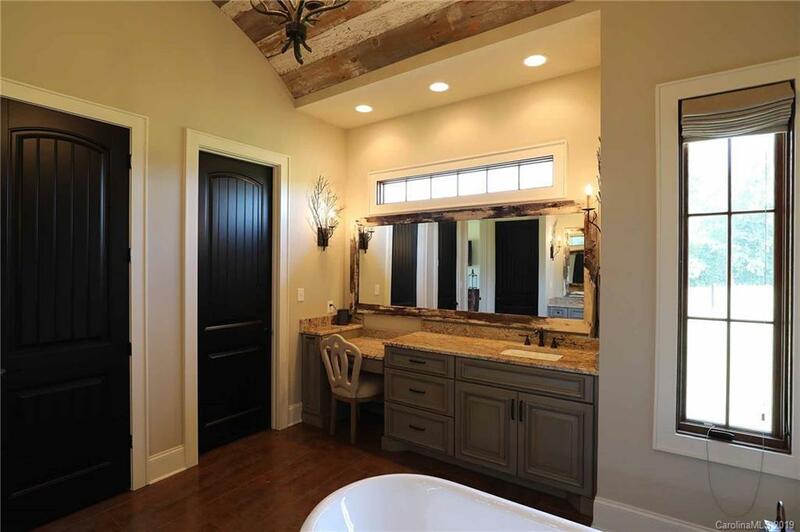 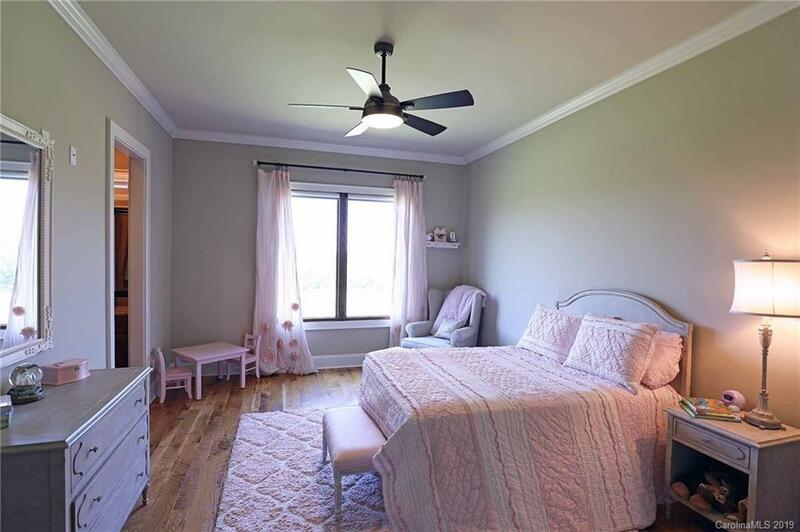 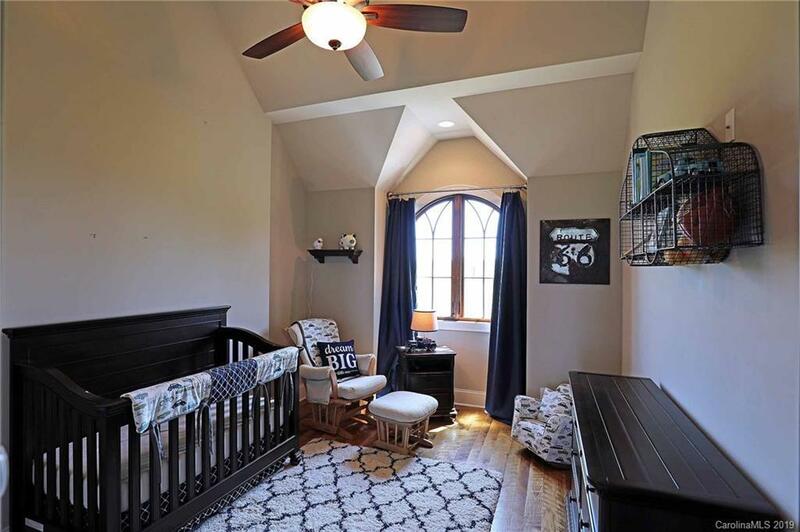 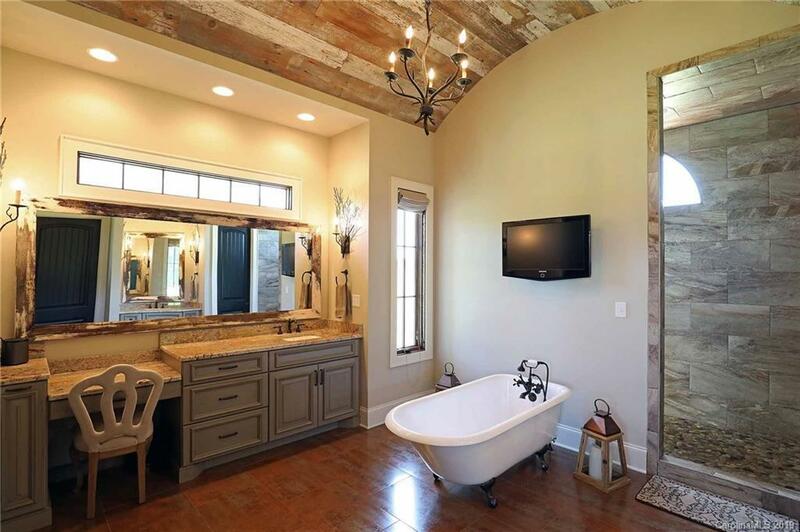 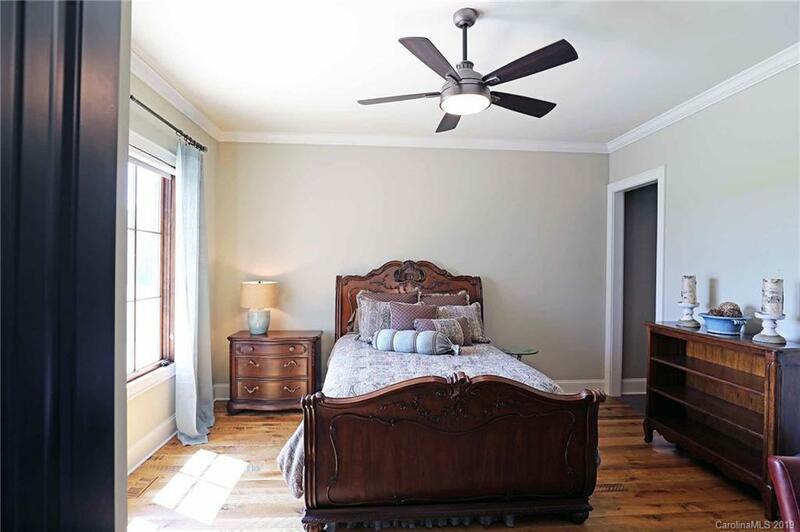 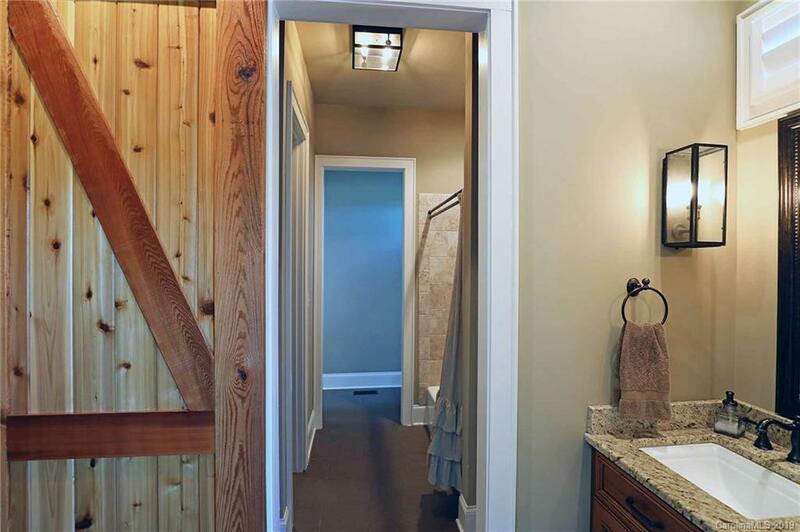 3 additional bedrooms - 2 share a Jack & Jill bath with custom finish. 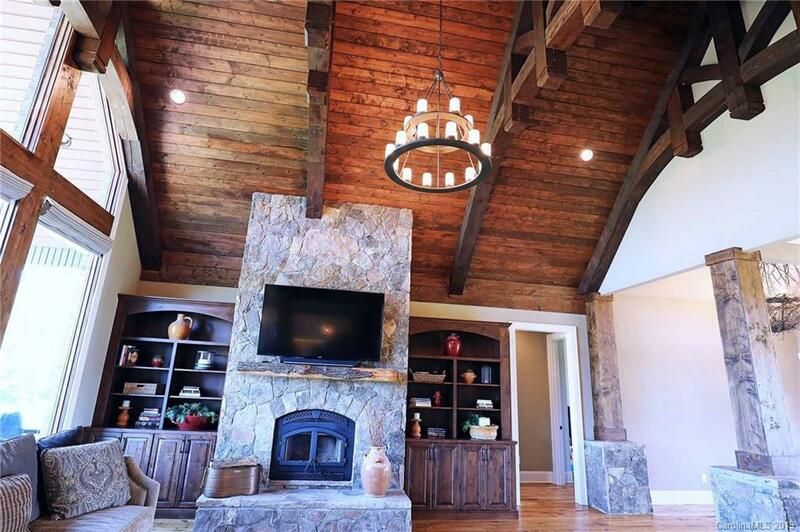 Upstairs unfinished bonus room ready for you to create that extra space for enjoying your beautiful home. Custom Lighting throughout the home. 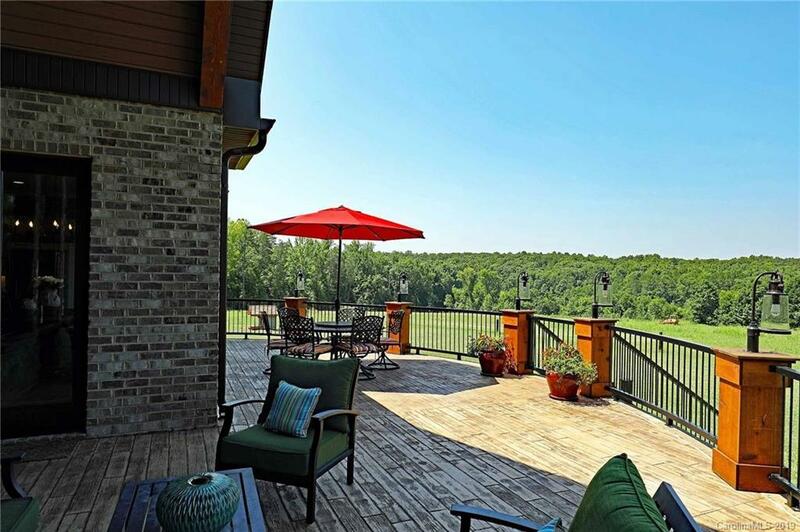 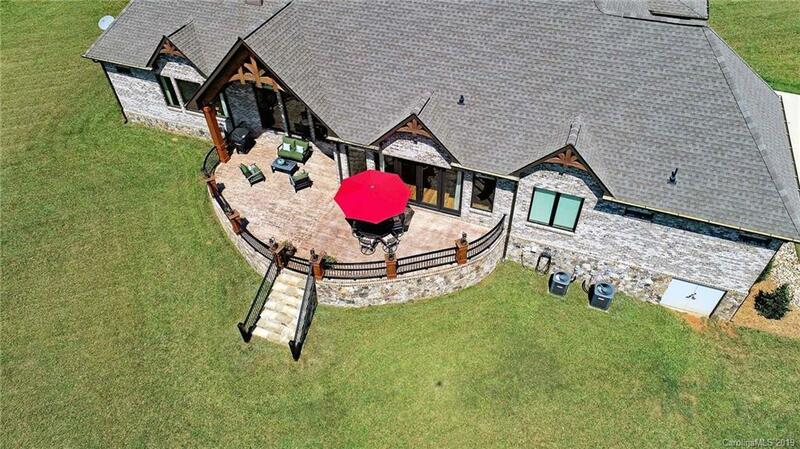 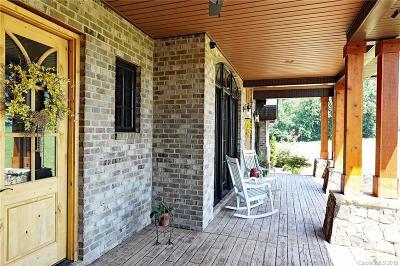 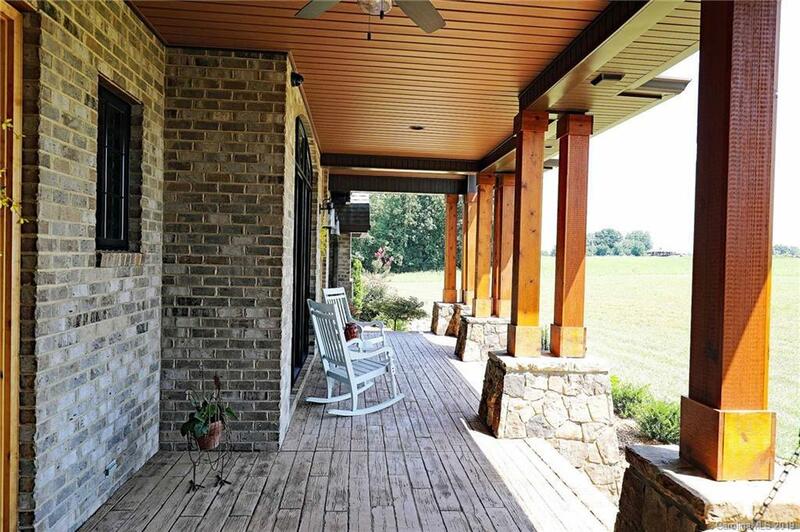 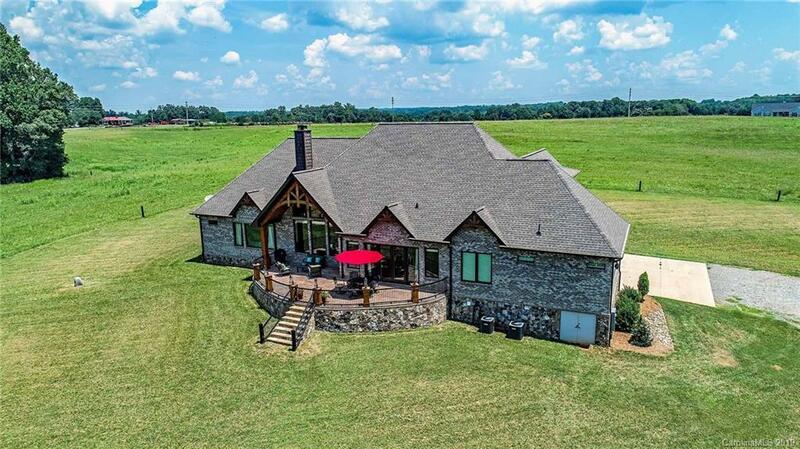 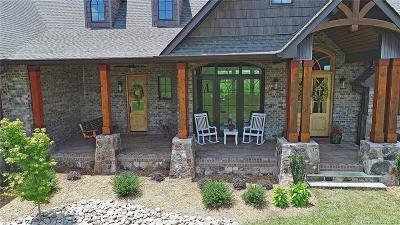 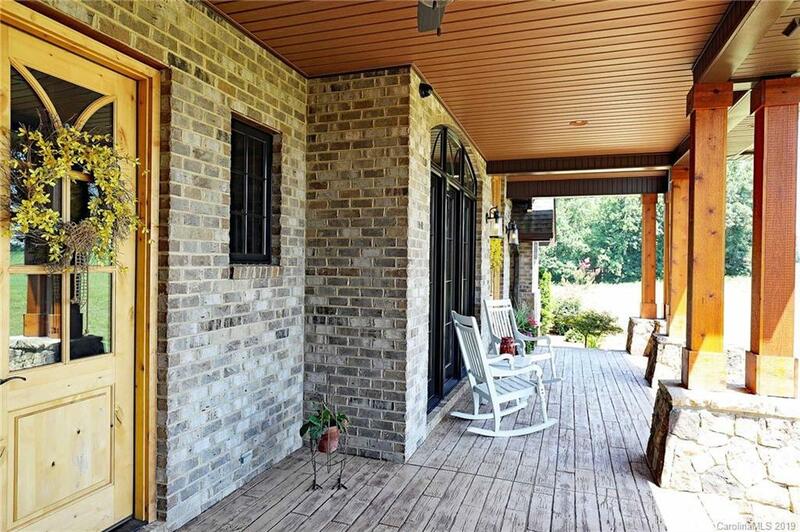 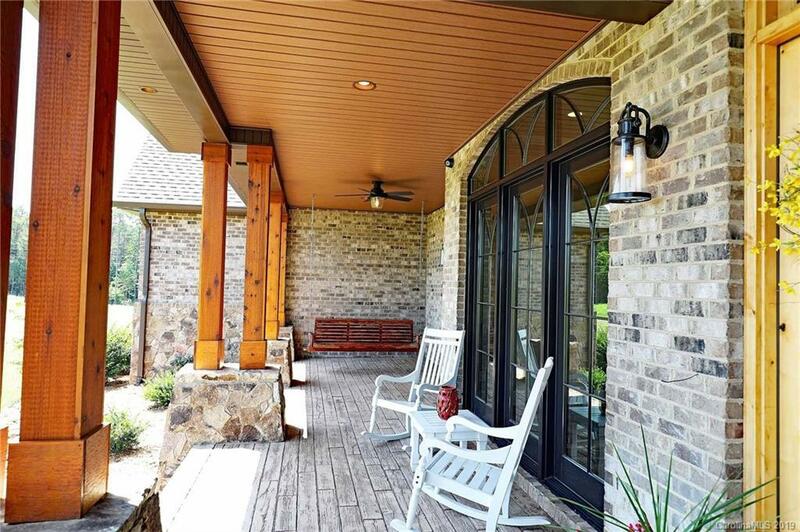 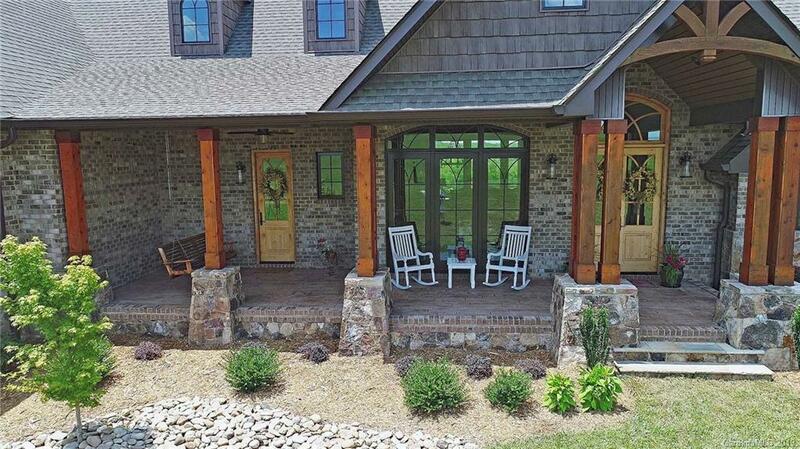 Outdoor Living space includes large rocking chair front porch and expansive raised patio overlooking acreage. 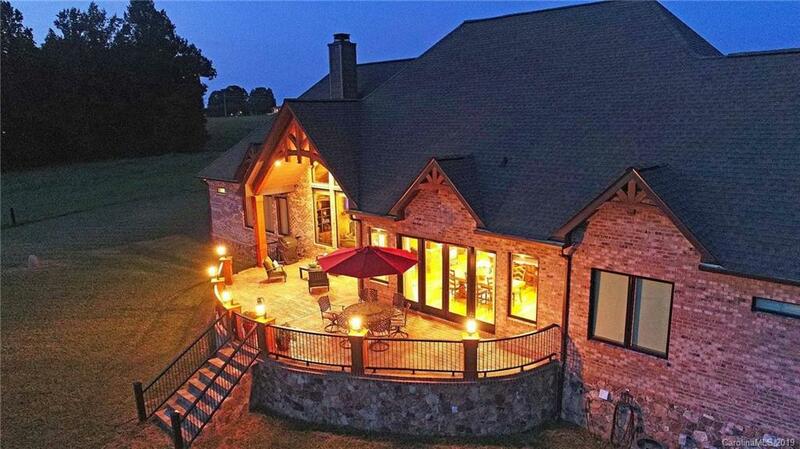 Amazing sunset views in this private estate! . 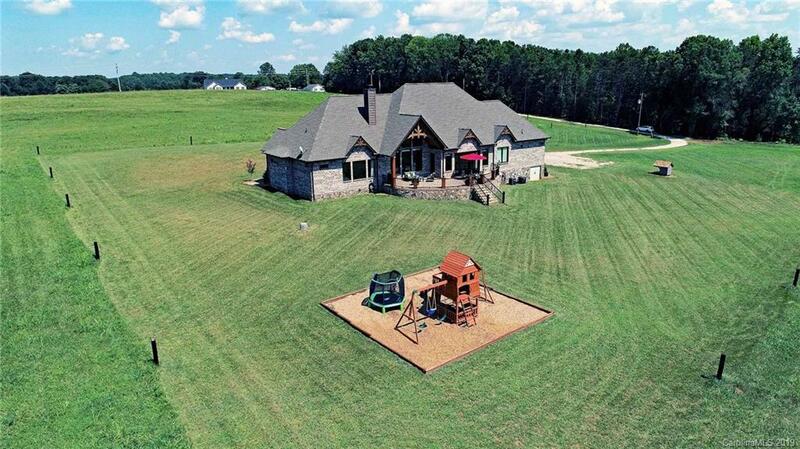 Tensile Fenced Pasture ready for livestock or agricultural use. 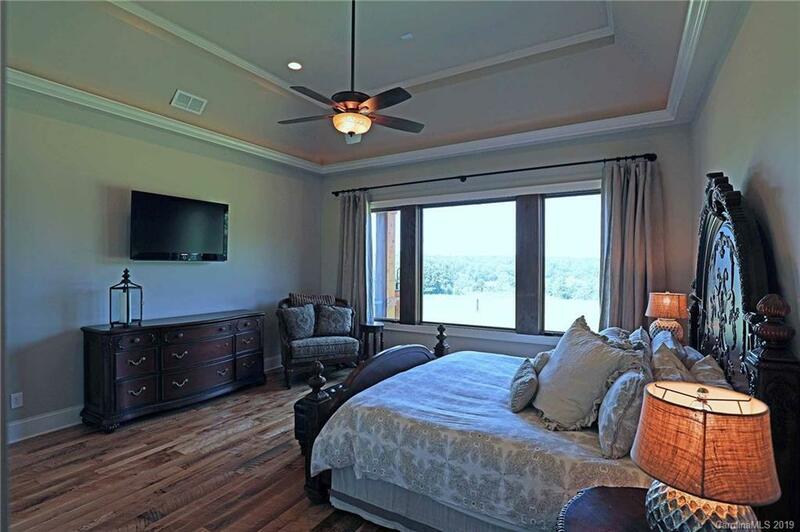 Enjoy estate living just minutes from Mooresville, Davidson, Charlotte and Lake Norman Area. 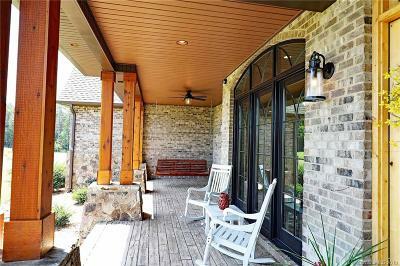 Come, fall in love today!